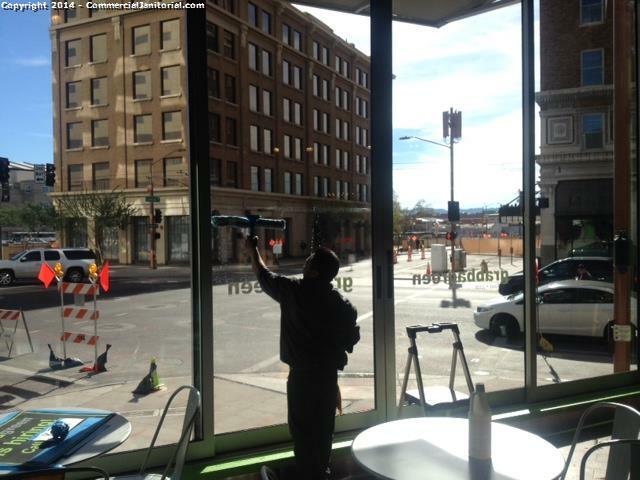 12.9.14- Carlie V. performed inspection The crew is doing a great job window cleaning. Way to go TEAM! Client will be happy. Carlie V.